Bob is 46 years old, married with two adopted children, Melissa age 14 and Bobby age 11, living in the Ann Arbor, MI area. 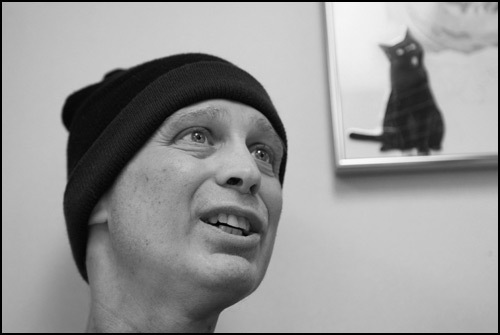 His diagnosis is Metastatic Squamous Cell Carcinoma of the head and neck, now with tumors in his lungs. He is undergoing Chemotherapy treatment. Read on as Bob tells his story.